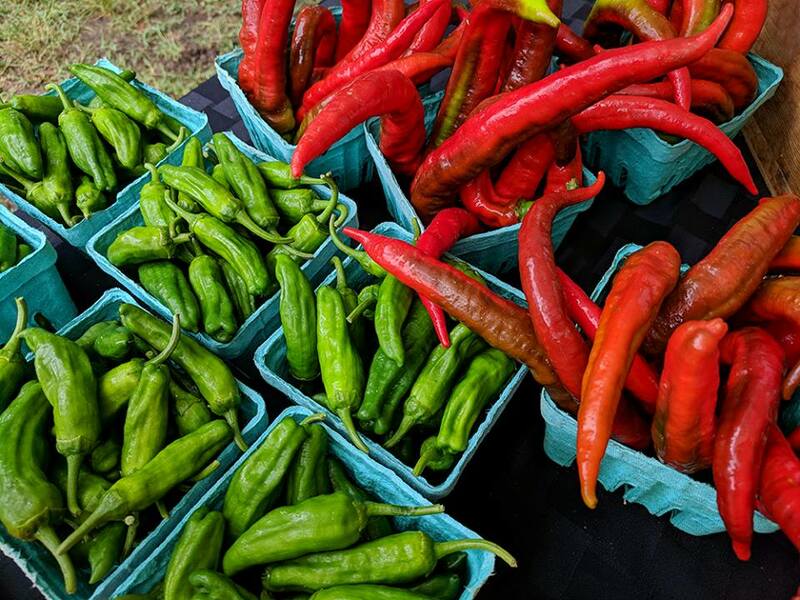 So many peppers at the farmers’ markets! Photo by Debbie Roos. Offerings vary by market because each market has its own mix of vendors. Visit the individual market websites below for more information.